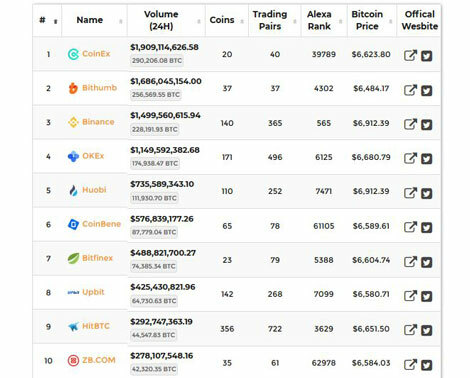 Thanks to this plugin, you can display data from a ton of exchanges and markets and let your visitors compare prices. It makes sure each exchange page has a unique SEO title and the proper tags. You can also display coin historical prices and even a calculator to make conversions to fiat or other cryptocurrencies (w/ Coin Market Cap & Prices plugin). 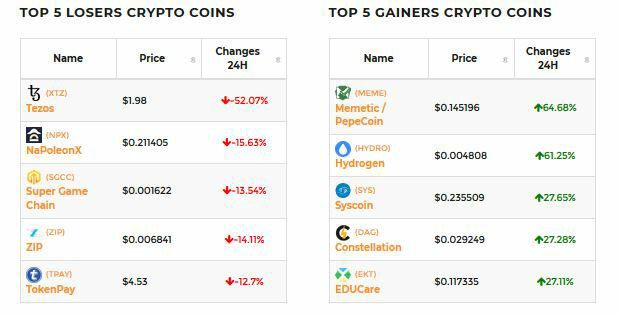 Thanks to plugins like this, your visitors will not only be able to keep up with their favorite exchanges but can compare top losers and gainers in the crypto world. You can download it here.